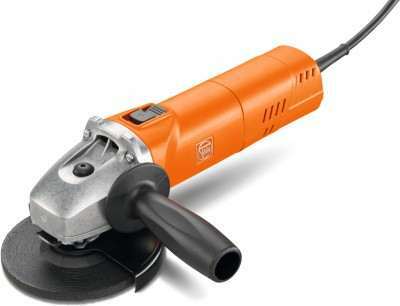 Fein WPO 14-25 E Polisher 9 inch Disc Sander price list. 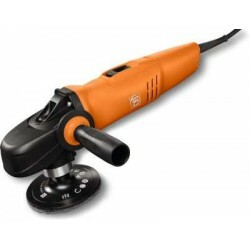 Extremely powerful sander/polisher for cool machining of stainless steel surfaces. 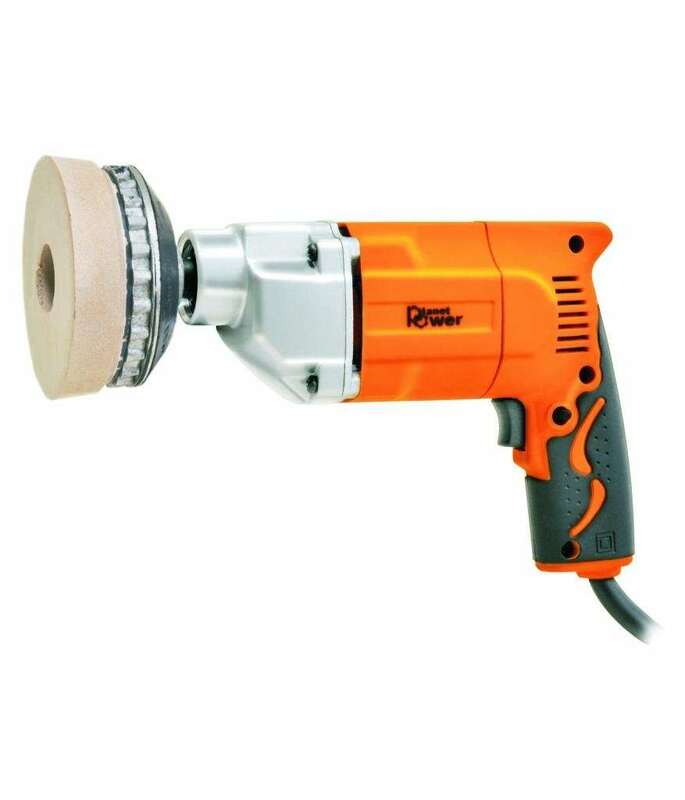 Extremely powerful even at low speeds thanks to mechanical gear reduction and FEIN high power motor. 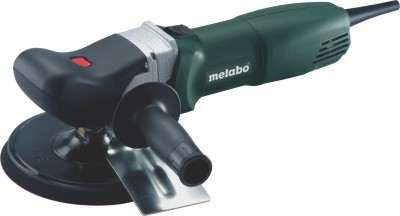 Infinitely variable speed, ideal for sanding, satin finishing, brushing and high-gloss polishing of stainless steel. 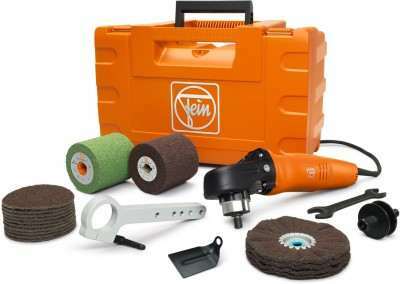 Universal suitability as fully-functional sander, polisher and satin-finisher. Excellent handling. 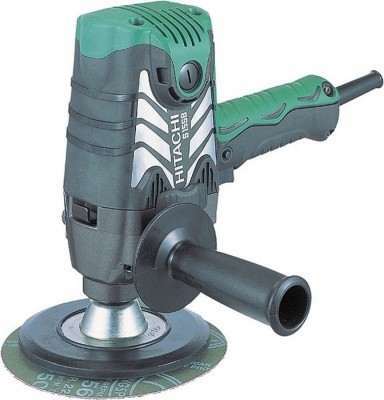 Spindle lock. Right or left-handed operation. Restart protection. Soft start. H 07 industrial cable. 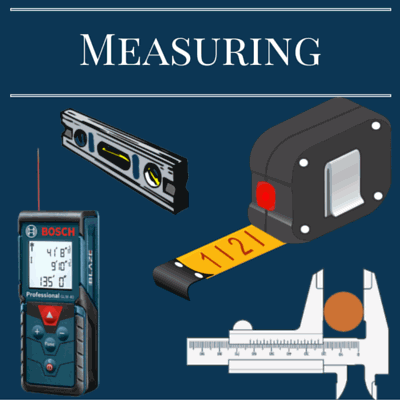 Dustproof ball bearing. Carbon brushes with self cut-off function. 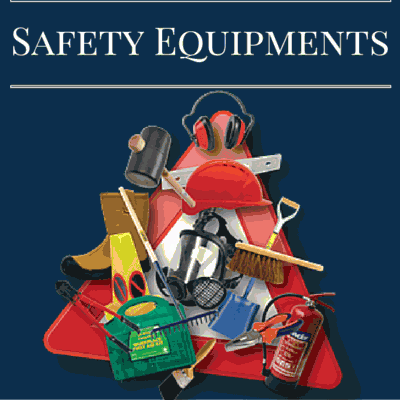 Comprehensive range of accessories available.